Named after Fromm Winemaker, Hatsch Kalberer, this wine reflects his 25 years of knowledge and understanding of several great Marlborough terroirs. A thoughtful composition of the five Fromm individual single vineyard wines, Cuvee “H” expresses a Fromm winery signature. 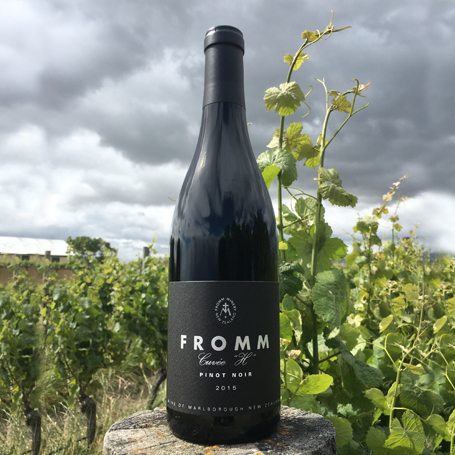 It is the best Pinot Fromm can make and represents what they appreciate most in fine Pinot Noir. 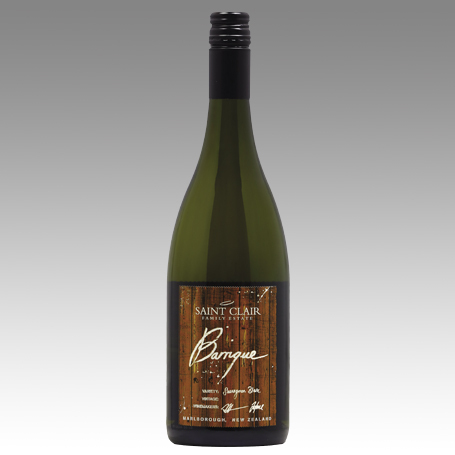 A hand crafted wine with greater winemaker influence than Saint Clair traditional terroir driven Sauvignon Blanc. Select parcels of high quality fruit were crushed, pressed, settled then racked into seasoned French oak barriques. The juice was inoculated with a selected yeast strain. Post fermentation the wine was aged on its lees for nine months, with twice weekly barrel stirring to facilitate yeast autolysis. A third of the batch was inoculated for malolactic fermentation. Each barrel was tasted regularly by the winemaking team and only the three best barrels were selected for the final blend. No balancing or fining of the wine was required and it was not cold stabilised, therefore fine tartrate crystals may present in bottle. The finished wine was filtered just prior to bottling and held back for a late release the following year. The fruit for this wine was grown near Renwick at the vineyard surrounding Greywacke HQ on young alluvial soils containing high proportions of New Zealand’s ubiquitous greywacke river stones. 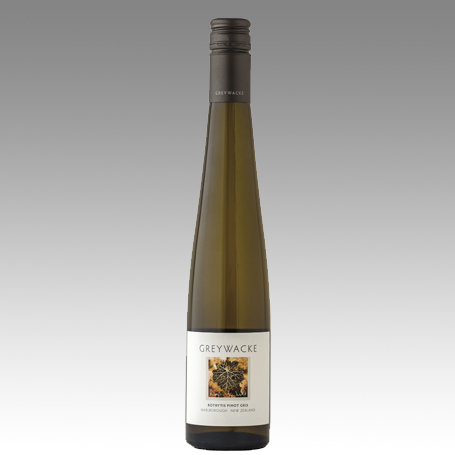 A bold and intensely concentrated, opulent Noble Riesling. 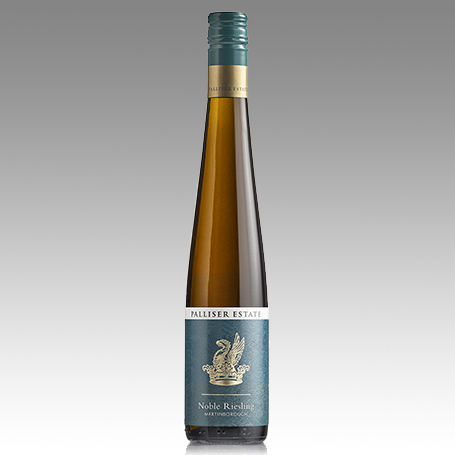 A full and voluminous nose with deeply packed botrytis aromas of orange marmalade, wild honey, beeswax and musk entwined with ripe exotic tropical fruits and citrus peel notes, unfolding a little volatility. 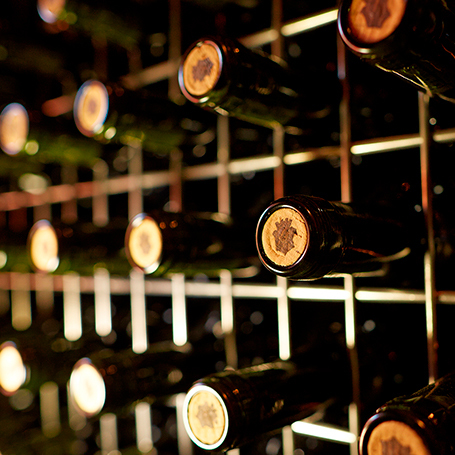 The aromas carry through to the palate – lusciously succulent and unctuous in texture but balanced by brisk acidity. Joiy are introducing a new slim line can to the New Zealand market to complement the 250ml glass bottle that is currently available. Joiy is an award winning, Prosecco style sparkling wine. 100% pure and natural, no sugar added and no flavour additives. Serve straight or with a wedge of lemon or lime. Great with your favourite spirits for a wine cocktail. 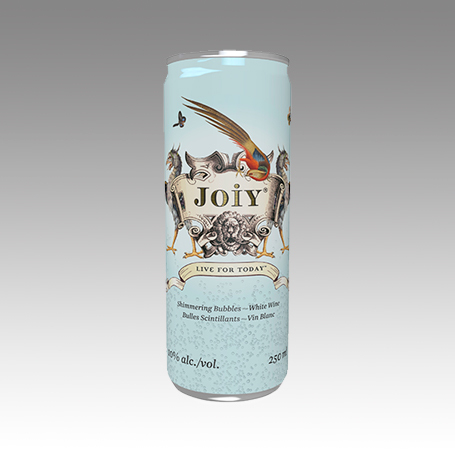 The Joiy cans will be sold in cartons of 24. 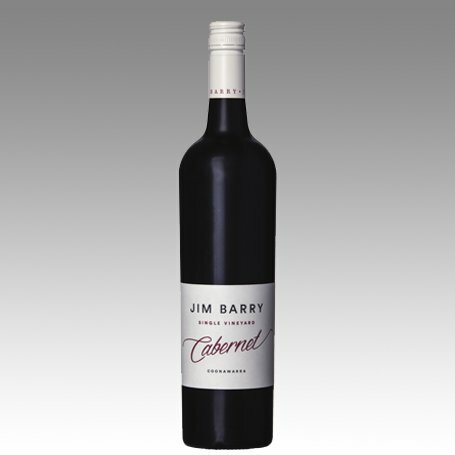 52% Coonawarra Cabernet and 48% Barossa Shiraz blend. 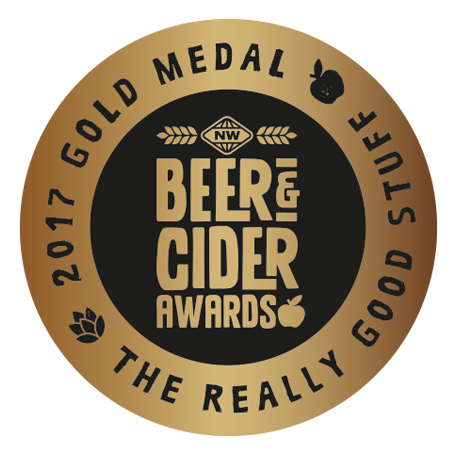 The Caley did not just happen – it is the result of a vinous journey of innovation and persistence. 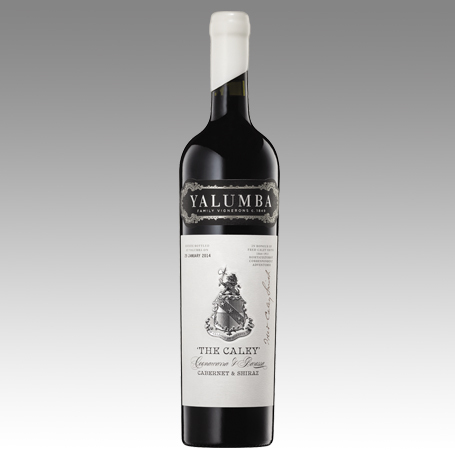 Yalumba started making this style of wine in the late 1800s when it was known as claret. The term claret was used by the English in the 1800s to refer to a Cabernet based wine from Bordeaux. 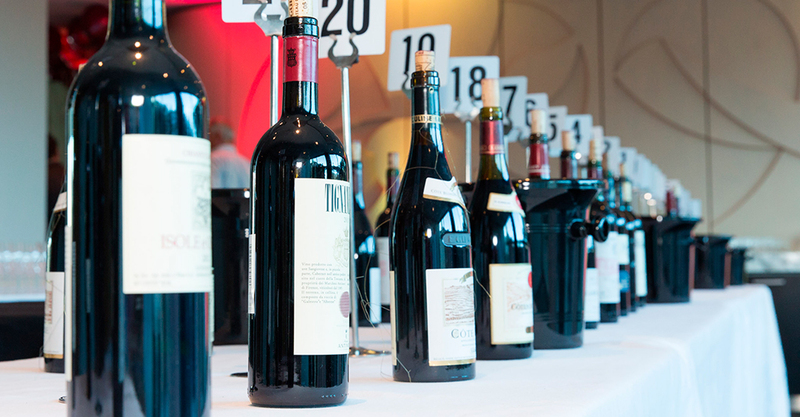 In Australia Claret came to mean a full-bodied red (usually cabernet dominant). Vasse Felix, Margaret River's founding wine estate, was established by Dr Thomas Brendan Cullity in 1967. Among his first plantings were Cabernet Sauvignon and Malbec vines, from which he produced the estate’s first red wine. 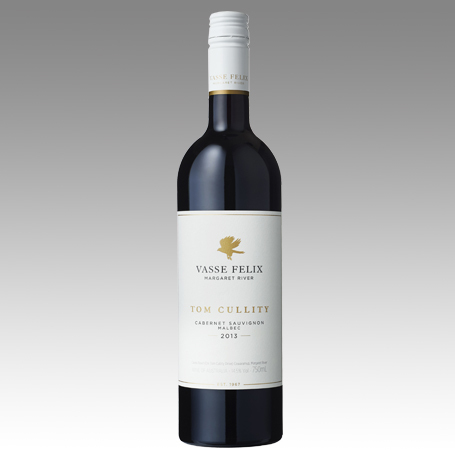 The Tom Cullity descends from these original vines and represents the pinnacle of Vasse Felix. The inaugural release was in May 2017, coinciding with Vasse Felix's 50th Anniversary. This Cabernet was selected from our Kirribilli vineyard in the Coonawarra and shows the hallmark richness and intensity of wines grown on the region’s famous Terra Rossa soil. Picked at optimum ripeness from our Watervale vineyard and matured in French oak, this wine shows the elegance and restraint of this cool site. 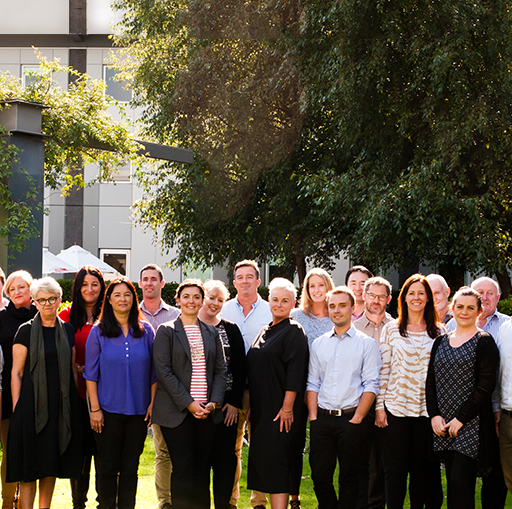 “At Yalumba we continually strive to reduce our impact on our environment, stay involved in our community, and ensure we will be making wine generation after generation. 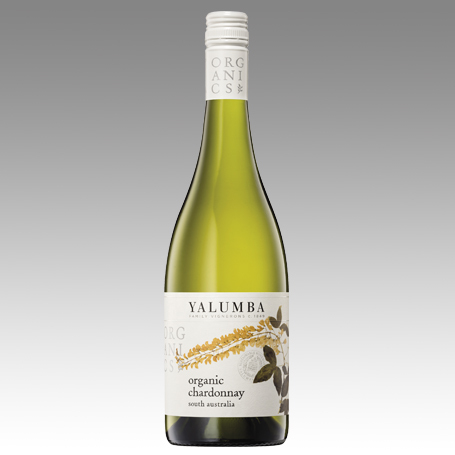 Yalumba’s sustainability ethos includes our certified organic winemaking programme, focused on crafting great wine with minimal intervention to the land and to the wines themselves.” www.yalumba.com. 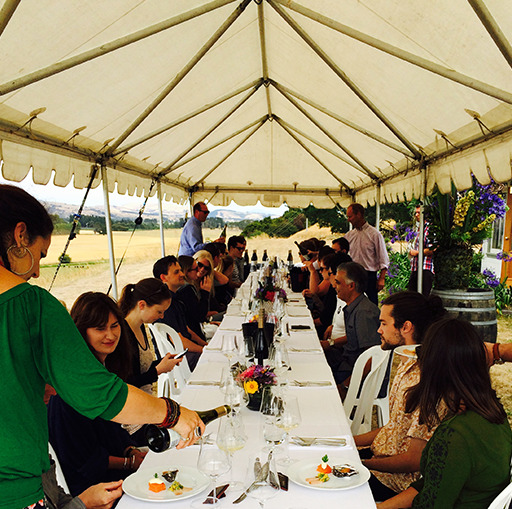 Located on the Murray River at Loxton, the Barich family have a beautiful organic vineyard which produces wonderful Chardonnay. 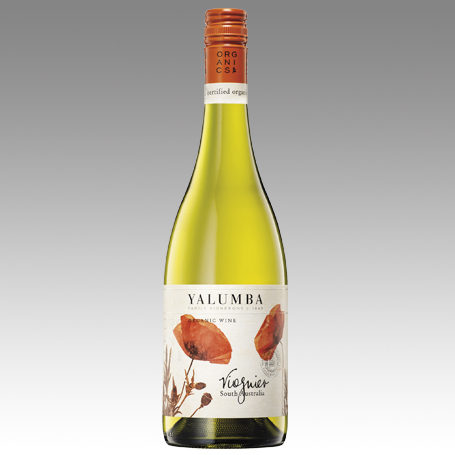 The grapes from this vineyard are combined with grapes from the Carypides family vineyard at Angle Vale who have been producing high quality Chardonnay for Yalumba for many years, and became Certified Organic in 2010. Meticulous work in both vineyards ensures that the grapes are in perfect condition when they are picked. Located on the Murray River at Loxton, the Barich family property features a beautiful organic vineyard that produces wonderful Viognier. 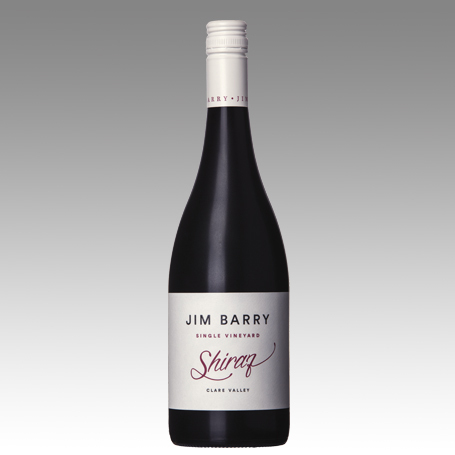 Since the 2011 vintage these grapes have been complemented by the Basham family’s vineyard in Barmera. Meticulous hand detailed work in both vineyards ensures the grapes are in perfect condition when they are picked. This wine is made with organic winemaking techniques with very little intervention from the winemaker. The grapes for this wine were sourced from three family owned vineyards that are organically certified. The Carypides family vineyard located at Angle Vale in the Adelaide Plains, is joined by the Barich family vineyard on the Murray River at Loxton and the Palena family vineyard near Barmera in the Riverland.